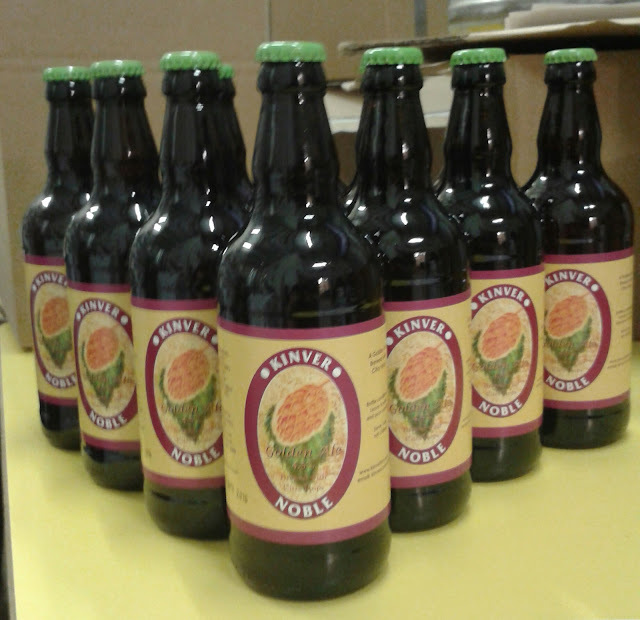 Kinver Brewery: Kinver Noble now available in bottles. Kinver Noble now available in bottles. Kinver Noble 4.5 % Golden Ale now available bottled conditioned.